Living mindfully comes with many benefits, and none of them are limited to just adults! 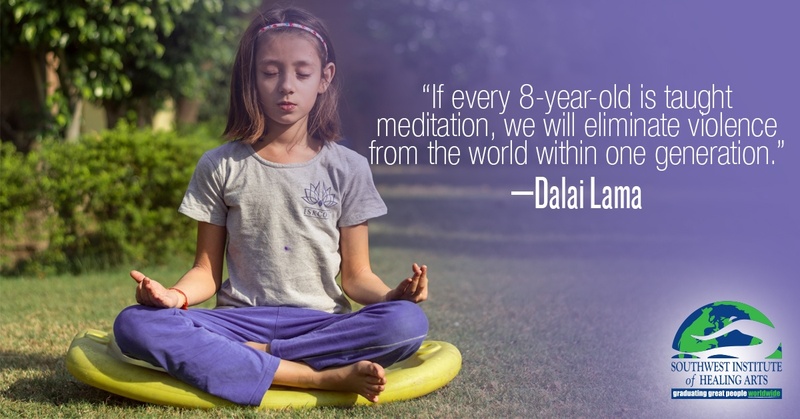 Mindfulness has the ability to provide children with simple tools to understand their nervous system, make healthier decisions and regulate their feelings. By helping children to learn to focus on a single thing, such as a sound or their own breath, they can calm their mind and develop emotional fortitude. Consistent mindfulness practices for children leads to less impulsivity, refined concentration skills, and more awareness of how to respond thoughtfully to tough situations. Have your own mindfulness practice. 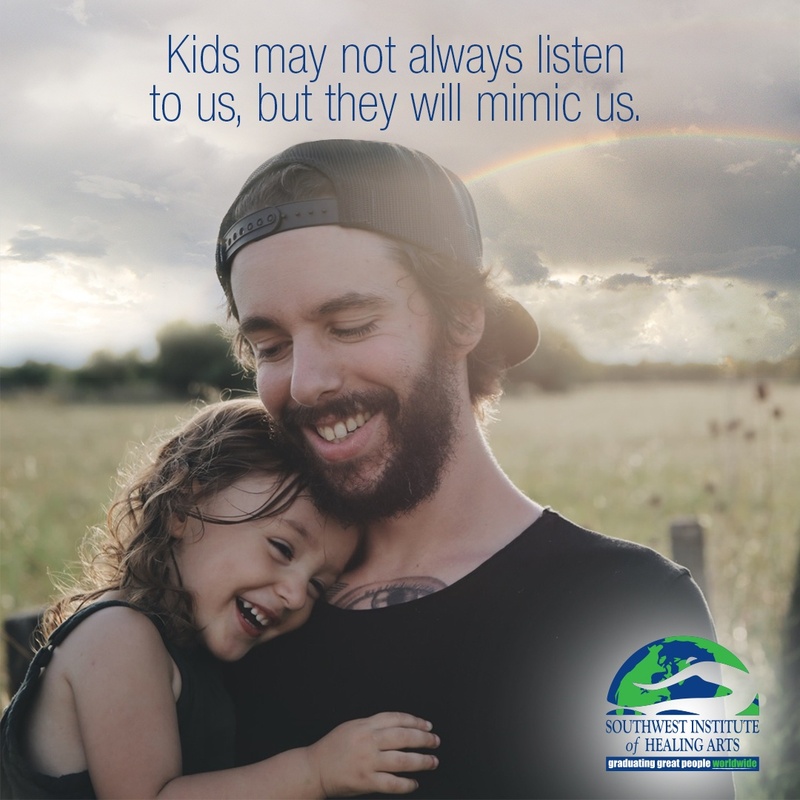 Kids may not always listen to us, but they will mimic us. Make it a part of your daily routine. For example, designate the half-hour before bedtime or the end of lunch for mindful activities. Encourage them to share their experience, whether they succeeded with the mindfulness activity or became distracted. One of the principals at the forefront of mindfulness is the ability to set our expectations free. If the child doesn’t seem interested in the activity, don’t force it. It’s a great time to put your own mindfulness tools to use and practice non-attachment! Simply try again another day. This exercise is a simple way to teach the practice of isolating one sense from the others. Have the child close their eyes and experience tasting a food, such as a small bite of watermelon or a little bit of yogurt. Have them describe the texture, taste, temperature, etc. Is it cold? Velvety? Does it make your mouth tingle? Can you feel it slide down to your belly? Make sure to use enjoyable foods to honor your bond of trust with the child. This activity is a great way to encourage body awareness. Invite the child to lay on the floor with their eyes closed and their hand on their chest. Ask them to feel their heartbeat, their legs, and their breath. Then it’s time to ‘shake out the sillies’! For thirty seconds, have them get up, jump around, dance, run or whatever they choose. Have them end in the same position on the floor and scan their body again. Encourage them to tell you about any changes they feel in their heartbeat, muscles or breath. Expression is an important way for kids to develop confidence, and this activity is a great way to introduce breath work. Spread your arms wide and invite the child to do the same. Direct them to inhale deep and, on the exhale, roar as loud and long as possible! Give them permission to fully “let go”. Guide the breaths and roar together. Ask them what they feel: Are they a tiger? A dinosaur? There’s no wrong answer! At the end, fall to the ground and giggle, roll around , laugh and hug. Fully expressing helps strengthen the natural, primal bond that children have to the universe. This activity is helpful for developing concentration and presenting kids with the idea of “centering”. Find a peaceful place outdoors and invite the child to sit cross-legged and close their eyes. Explain to them that the more still and quiet they are, the more their “superhero senses” will develop. Direct their breath and have them imagine their powers growing with each inhale. After a few moments of silence, begin to ask them about their observations: What is the loudest sound they hear? The quietest? Can they feel the grass and the wind? What does the sun feel like on their face? Challenge them to name three things they smell, hear and feel at that moment. At the end of this activity, ask them to come up with a superhero name as a way to queue them in to this centering exercise in the future. Just like nutritious meals and physical activity, mindfulness habits help children become healthy adults who are emotionally intelligent and fully-present. Remember to keep these activities fun and expectation-free. 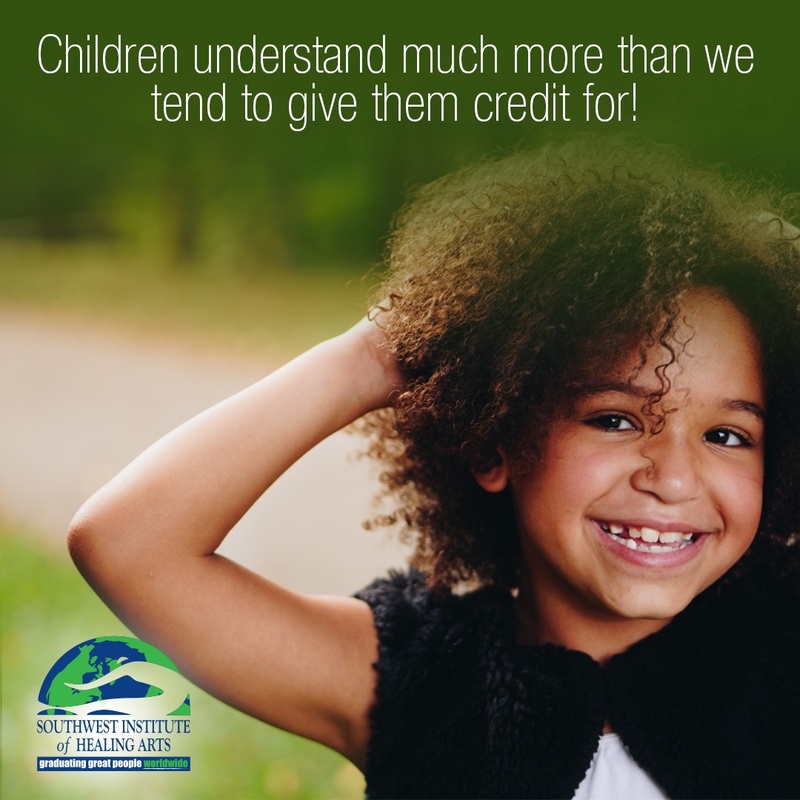 Appreciate the moment and honor them by allowing an open dialogue—children understand much more than we tend to give them credit for! If you're interested in learning more about a mindful life and meditation practices, consider our Mindfulness & Guided Imagery Facilitator program!